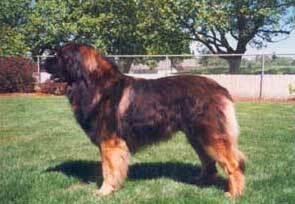 We just had to include our first two Leonbergers, Bonny of Sherwood and Gustav von Klingelberg on our website. The joy that these two wonderful dogs brought to our family became the catalyst that has become the focus of our lives ever since. "There is a bridge, connecting Heaven & Earth. It's called the Rainbow Bridge, because of it's many colours. Just this side of the bridge there is a land of meadows and hills and valleys with lush green grass. When a pet dies, it goes to this place. There is always food and water and warm spring weather. The old and frail animals are made young again. The crippled and maimed become whole. They play with each other all day long. There is only one thing missing; the special person who loved them on earth. So they run and play for days on end, until suddenly one stops and looks! The nose twitches! The ears are up! The eyes are bright! Quickly, this one runs from the group. 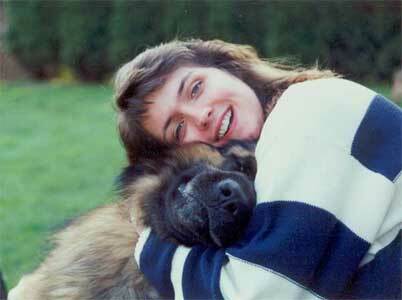 You have been seen, and when you and your special friend meet, you take him in your arms and embrace with joy. Your face is kissed again and again, and you look into the eyes of your trusted friend who has been waiting for you. 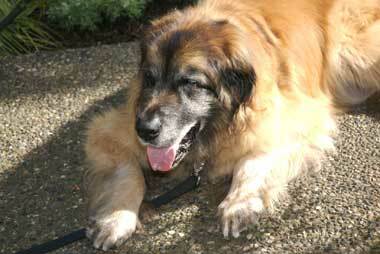 Then you cross the Rainbow Bridge, never again to be separated." 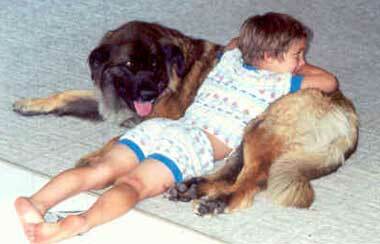 Ari was not our dog, but died with us just days after breeding our Libby. I feel he needs to be included on this page. Ari was everything every leo should be. 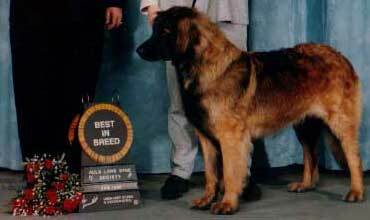 He sired more Champions in North America than any other leonberger and he also won the National Specialty in 2000. We are very proud to have his daughter Ch. 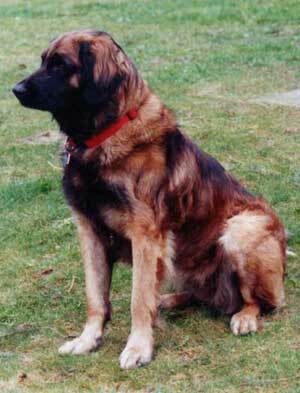 Bramble von der Sanfter Lowe as part of our family. 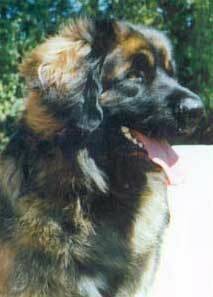 Ari was owned and loved by Mary Ann Ruggerio Smith and Paul Smith. 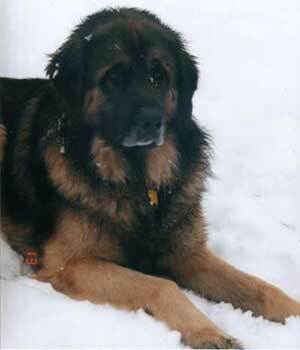 He was a leo that we'll never forget.